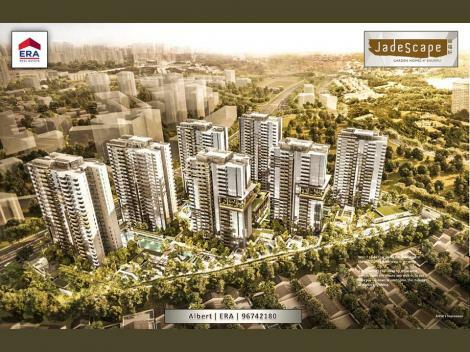 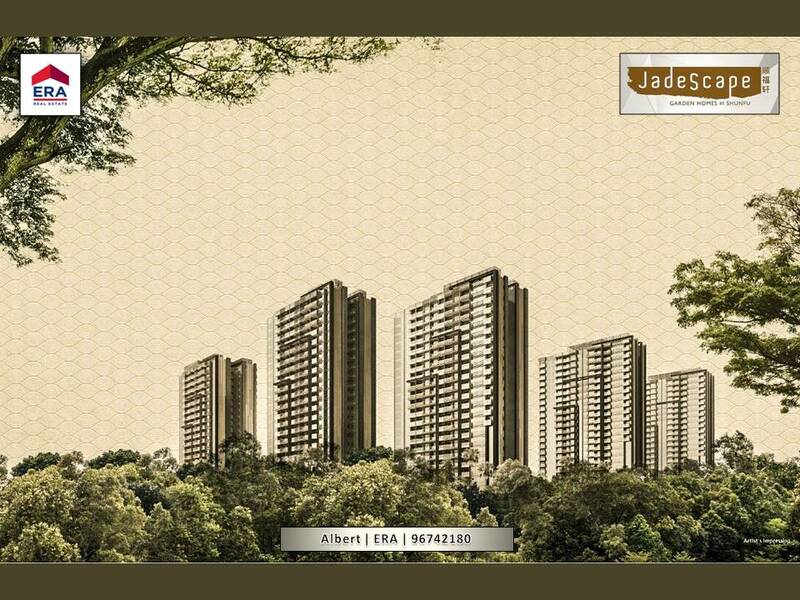 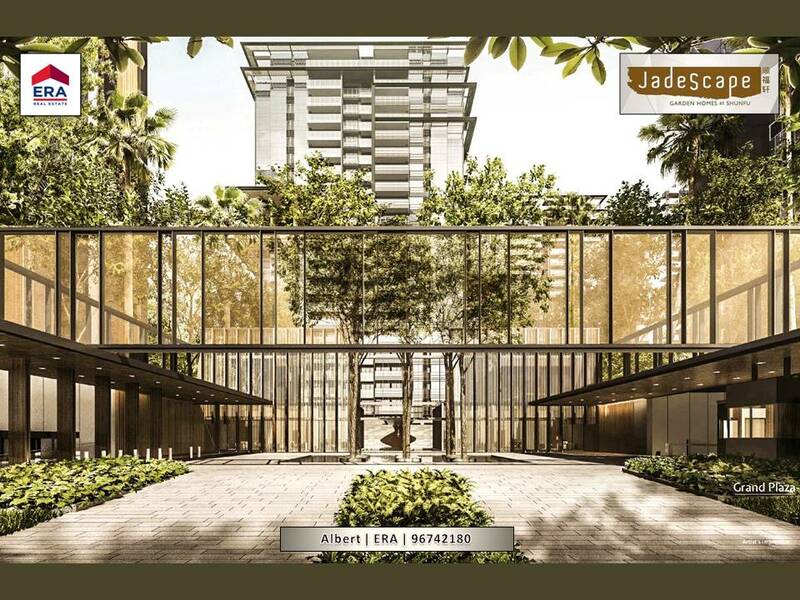 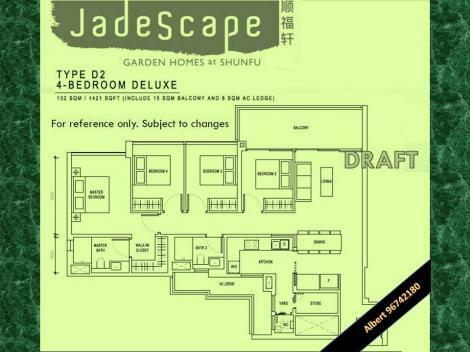 As a valuable material in itself, Jade in the name positions the property as one of luxury and prestige. Also well known for its green varieties, Jade represents the varied, lush greenery and hints at the elegant grandeur instead of using ‘green’ or ‘emerald’. 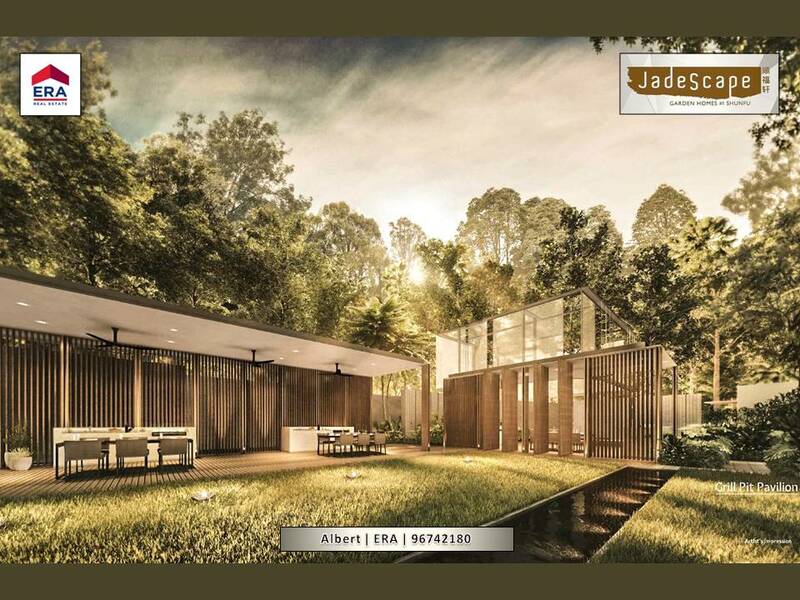 Scape, describes the overall setting and nature inspired offerings of the property. 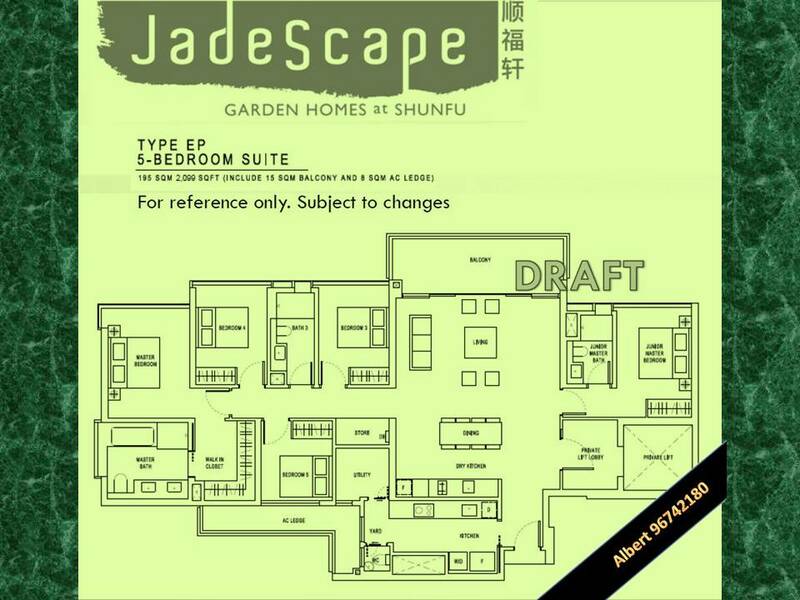 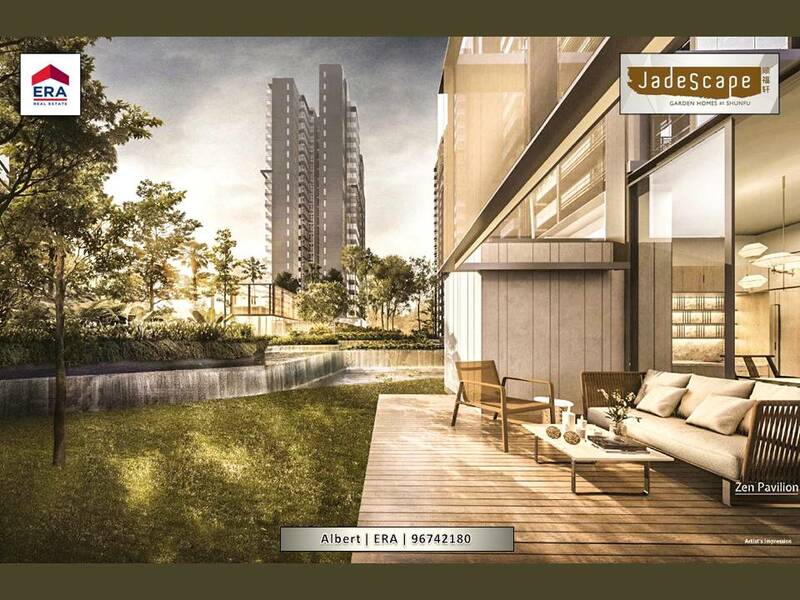 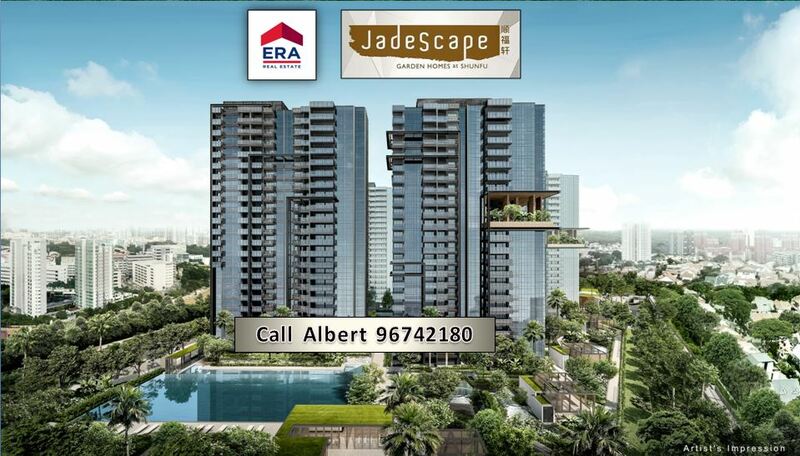 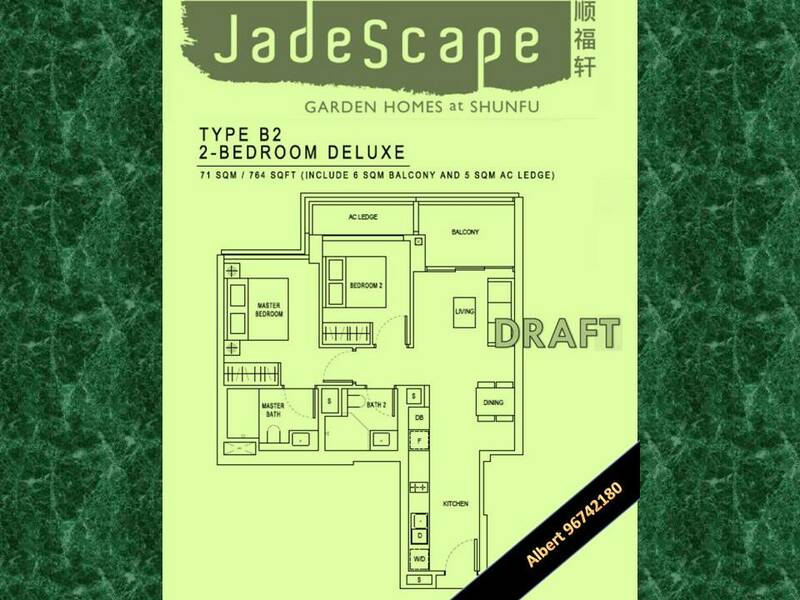 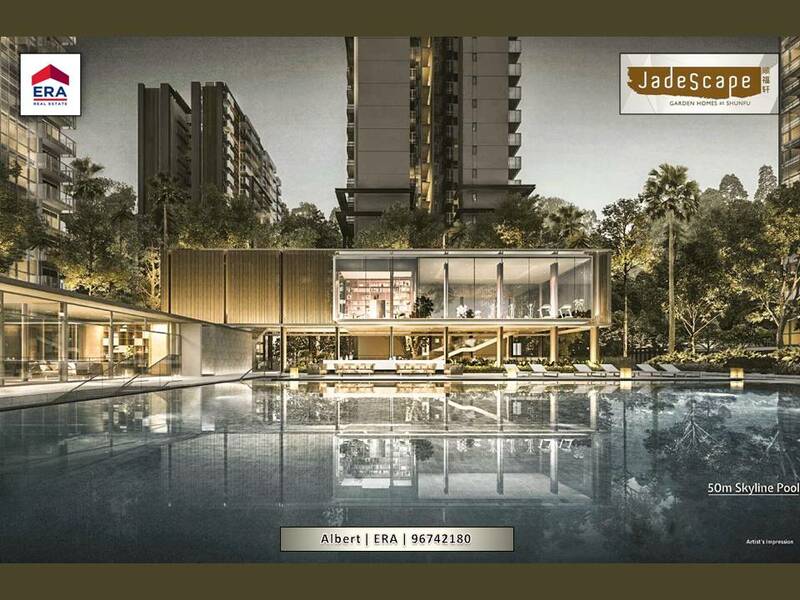 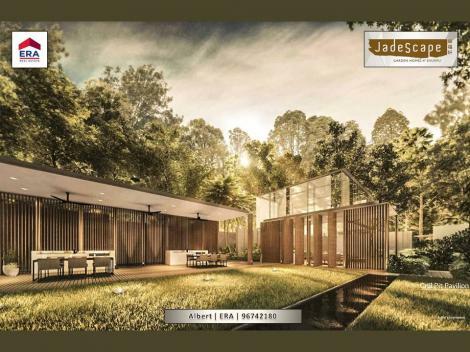 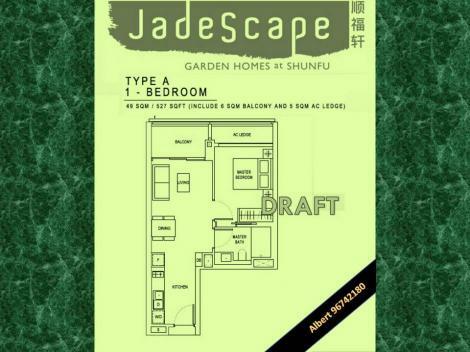 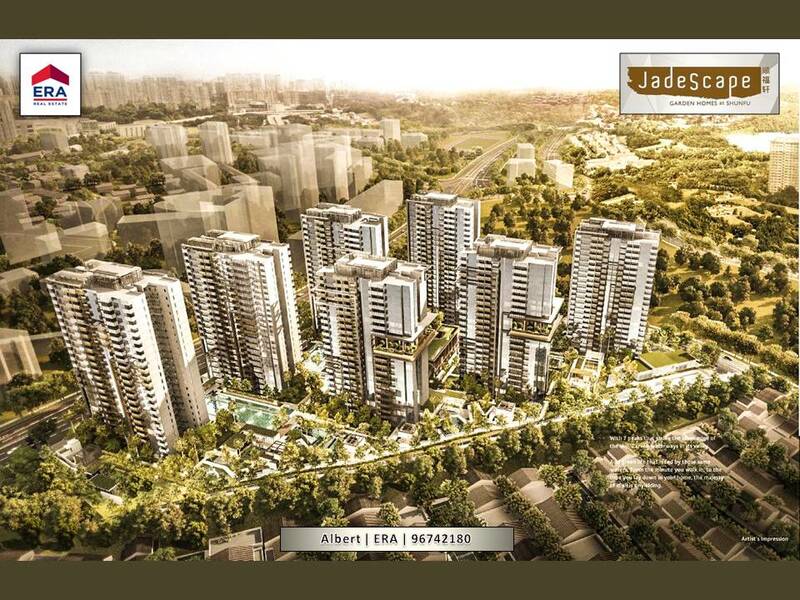 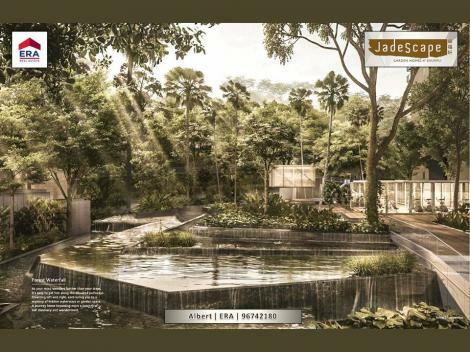 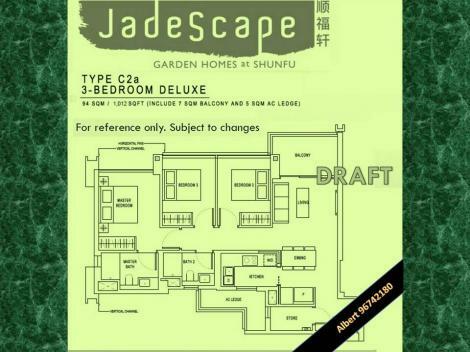 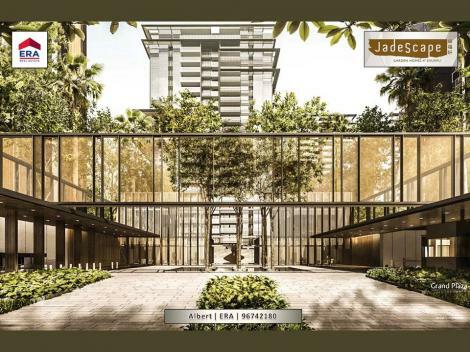 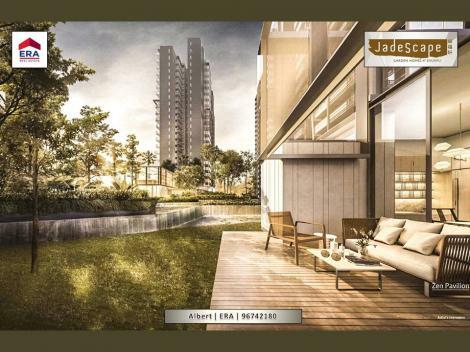 Used in combination, liken to ‘landscape’, the name JadeScape denotes the extensiveness of the greenery(jade) in the development and visualizes the property as one that is rich in concept, value as well as nature. Jade Scape is located in District 20. 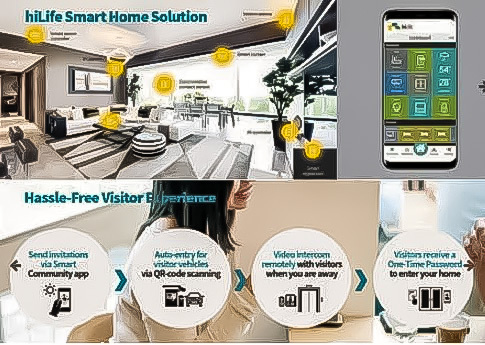 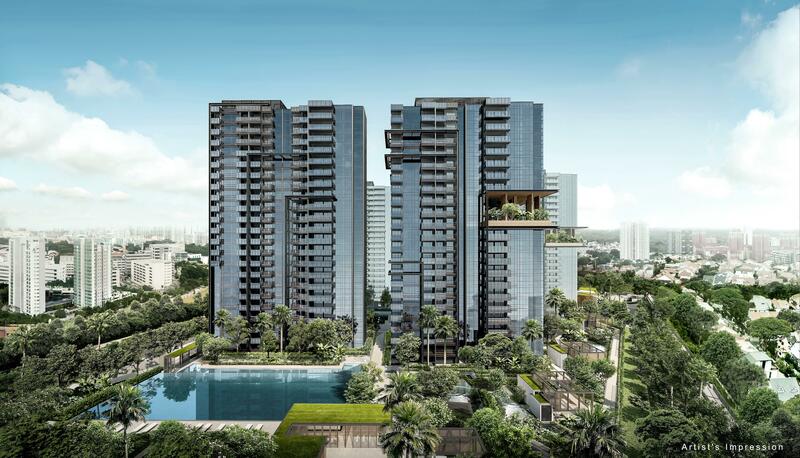 This Condominium/Apartment is accessible through the nearest train stations such as Marymount (CC16), Upper Thomson MRT (TE8) Thomson-East Coast Line Due 2020, and Bishan (CC15 NS17). 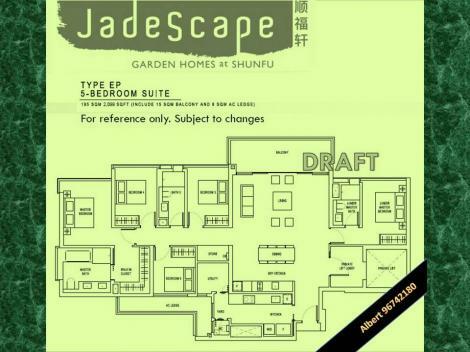 The nearest primary schools are Catholic High School, Marymount Convent School, and Guangyang Primary School. 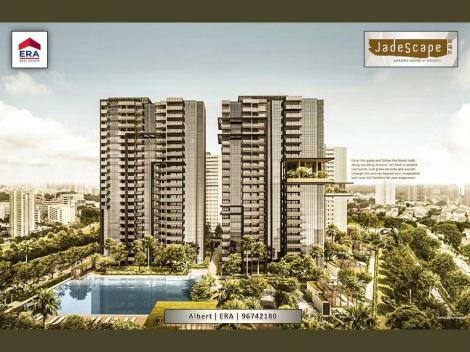 This property is close to amenities like Giant( Thomson Imperial Court), NTUC FAIRPRICE (THOMSON PLAZA), and NTUC FAIRPRICE (BISHAN NORTH BLK 279). 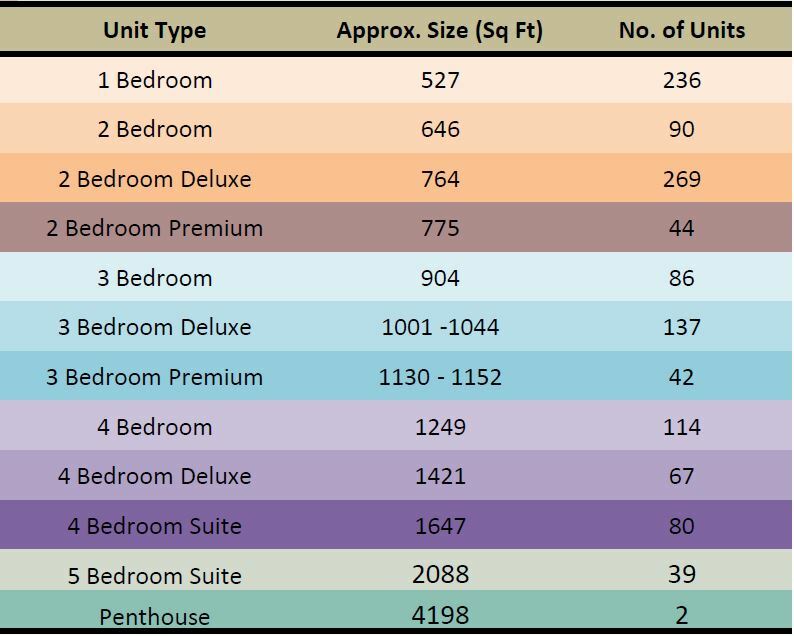 The closest shopping malls are THOMSON PLAZA, Junction 8, and JUNCTION 8 SHOPPING CENTRE.